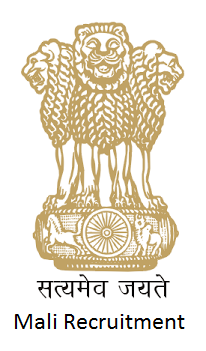 President’s Secretariat, Rashtrapati Bhavan invites applications to recruit Mali Posts at New Delhi, Bolaram (Hyderabad), and Mashobra (Shimla). Candidates who are passed 10th class and interested them can apply by downloading application form from its official site. Candidate also check other details related to Presidents Secretariat Mali recruitment notification 2016 likwe how to apply, selection process, syllabus, exam date, previous question papers, syllabus in Hindi, books, question paper pattern and more details are given below.